Actress Max Eigenmann, Andi Eigenmann’s half-sister, just dropped a huge a** bomb during her recent interview on the controversial radio show, Good Times With Mo Twister. 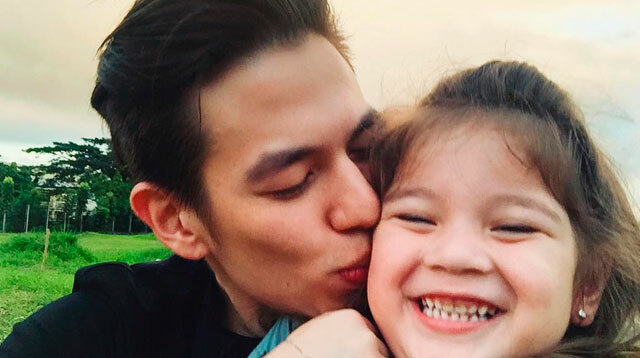 Max confirmed last night that her niece, four-year-old Ellie Eigemann, is indeed the biological daughter of Andi’s on-again, off-again boyfriend, Jake Ejercito, PEP.ph reports. Andi and Jake have yet to comment on the issue.